Click on the links below for some of our favorite garden recipes. 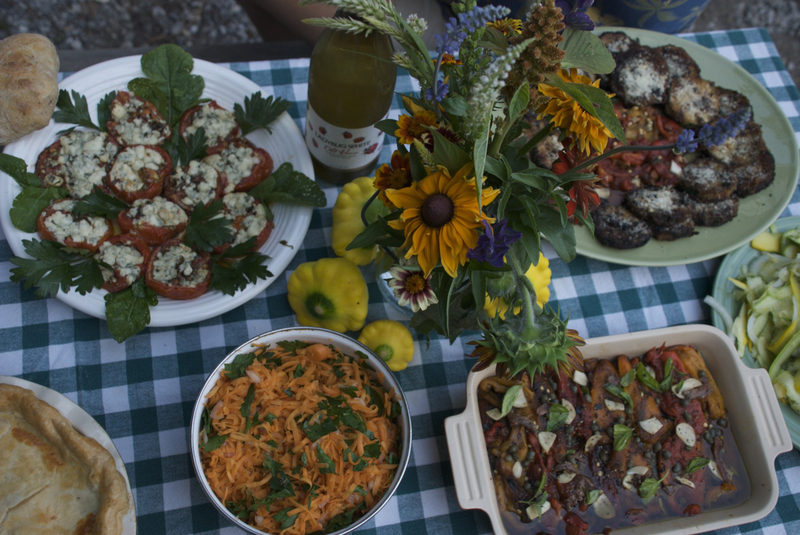 Do you have a favorite recipe for veggies from Nora’s garden? Please share with us–we’re always looking for new ideas.